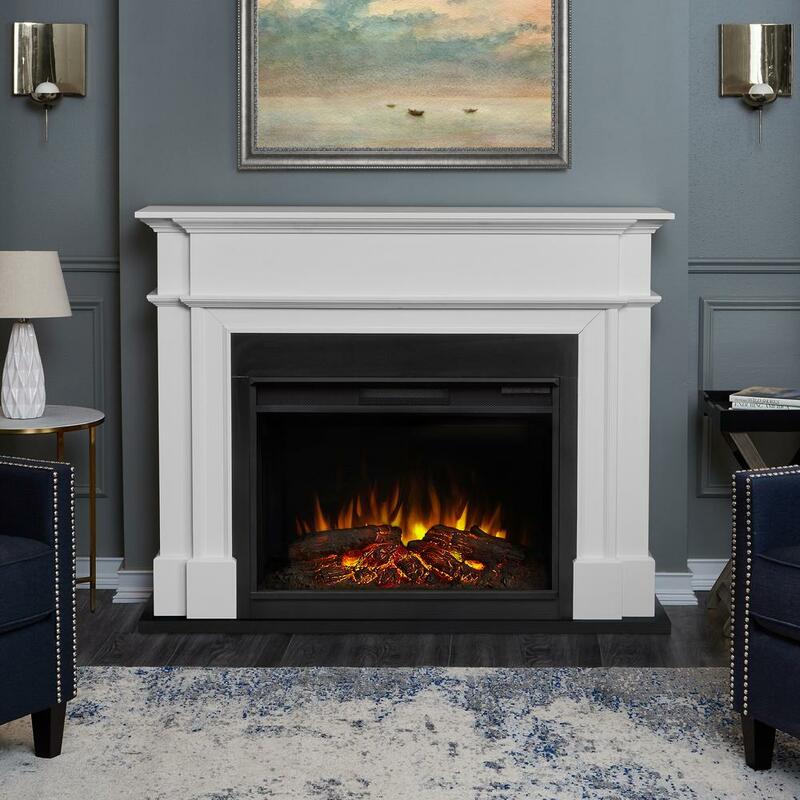 There’s no doubt a fireplace adds interest and charm to a room, while also serving as a focal point that can bring together your entire interior. Start by giving it a good clean. You’d be surprised how much of a difference a scrub and a polish can instantly make to a hearth. 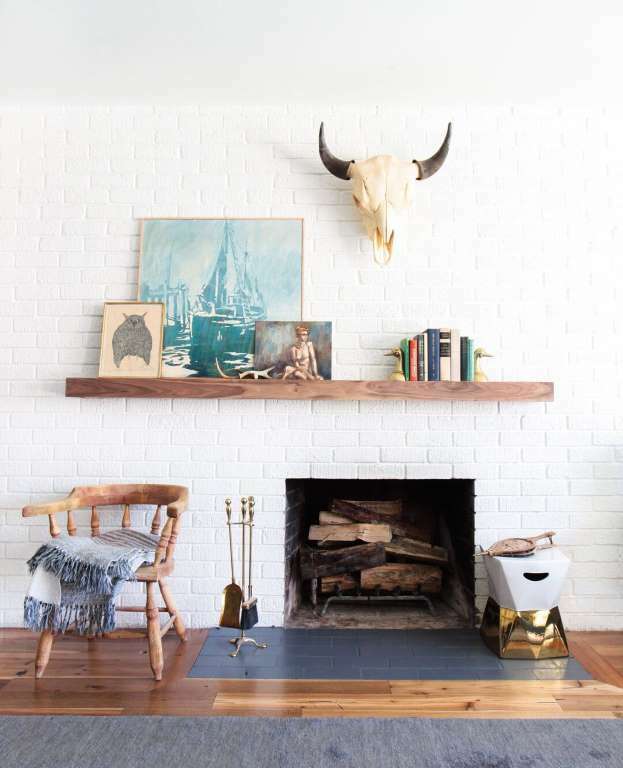 But if your mantel is looking a little tired there are lots of projects-friendly, practical tips to give it a makeover.